High Pressure Steam — Mid-States Mechanical Services, Inc. Steam - It’s the backbone of power plants, food manufacturers and refineries throughout the world. It’s also the backbone of our business. We have been working on high pressure steam piping since the inception of Mid-States Mechanical Services, Inc. in 1978. All of our team members are experienced in steam pipe fitting and welding. 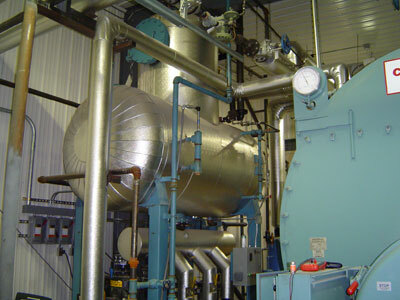 We are capable of any size high pressure steam service that our clients may require, whether it is installing a new boiler, pressure vessel, or an entire new facility. We have the skills, experience and team to meet the needs of your plant.